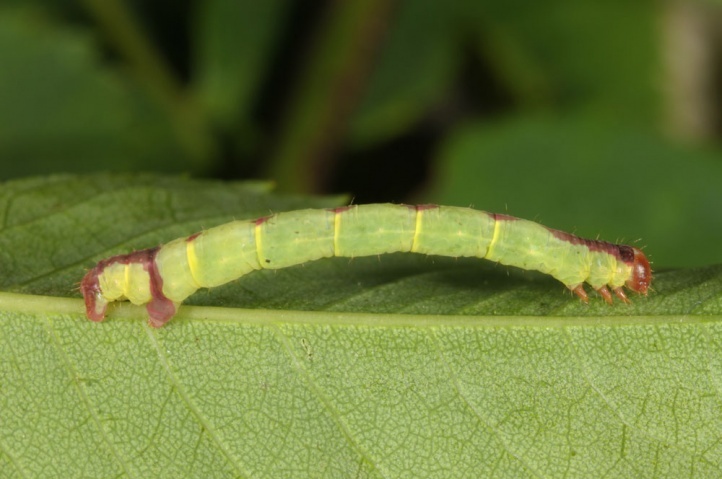 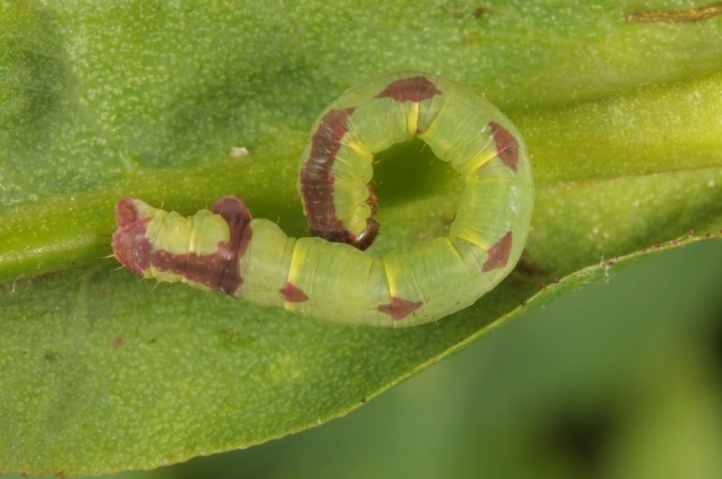 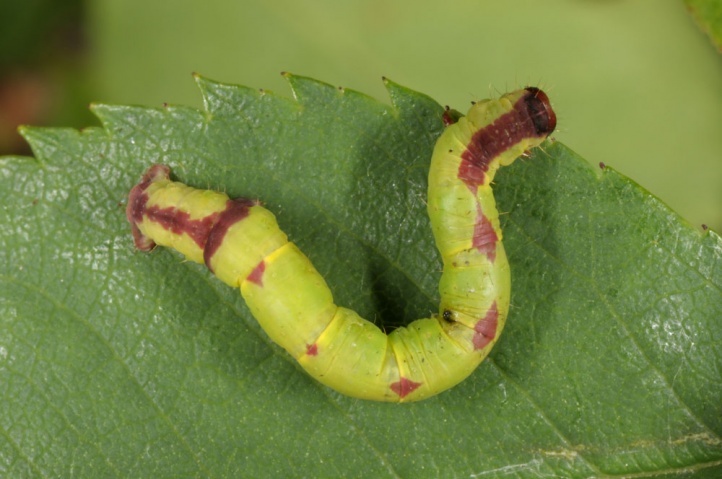 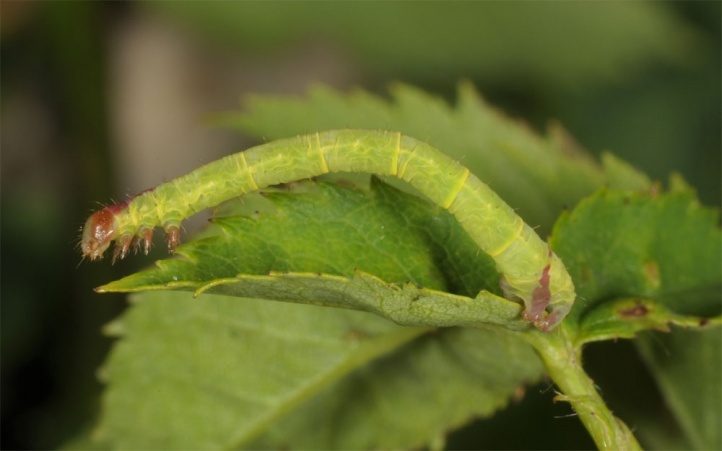 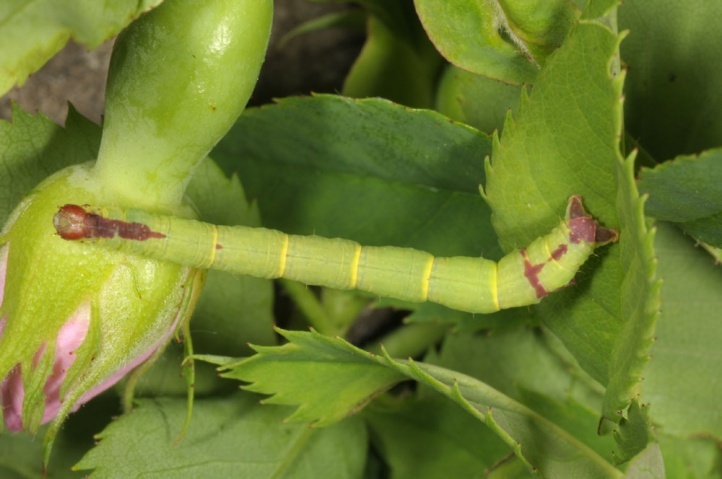 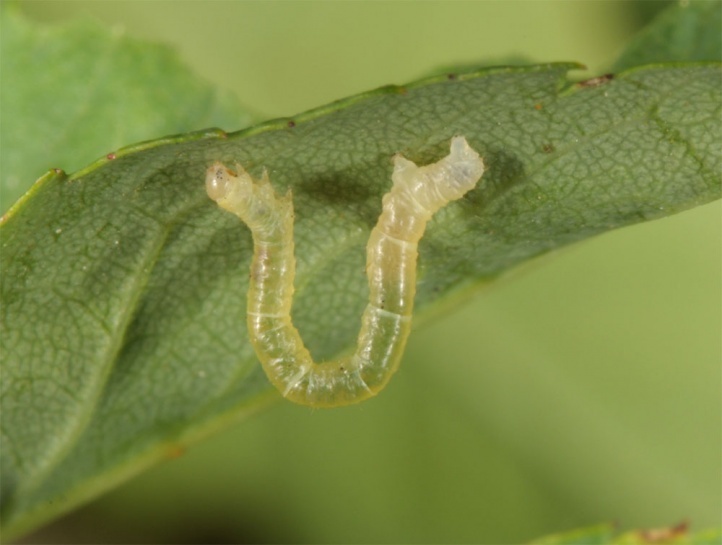 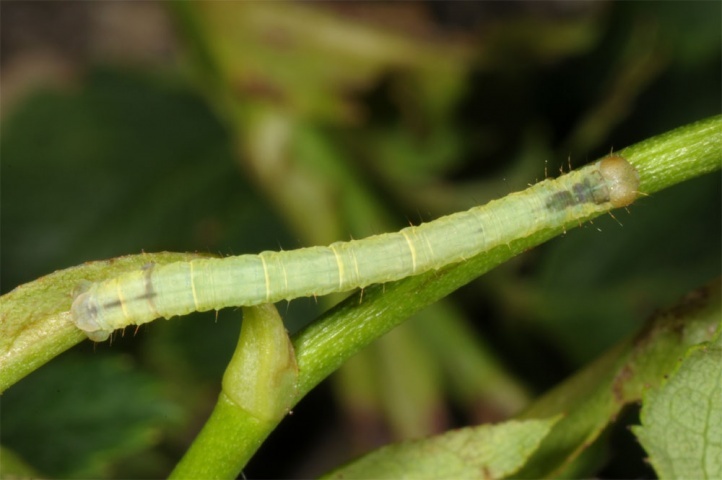 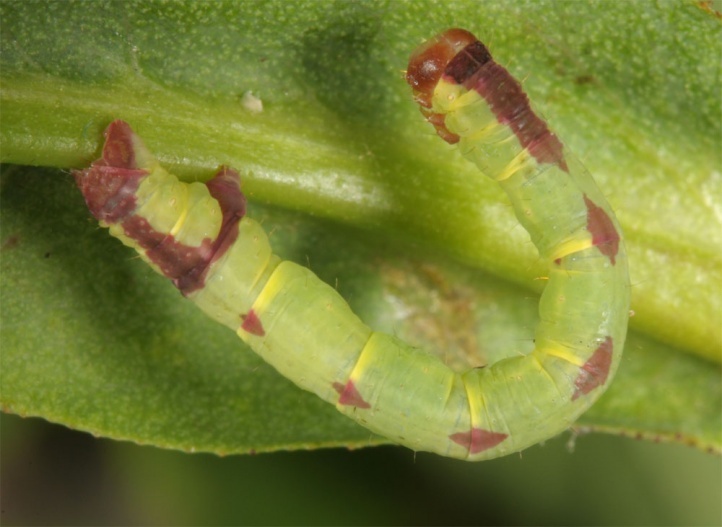 The caterpillars live on Rosa species. 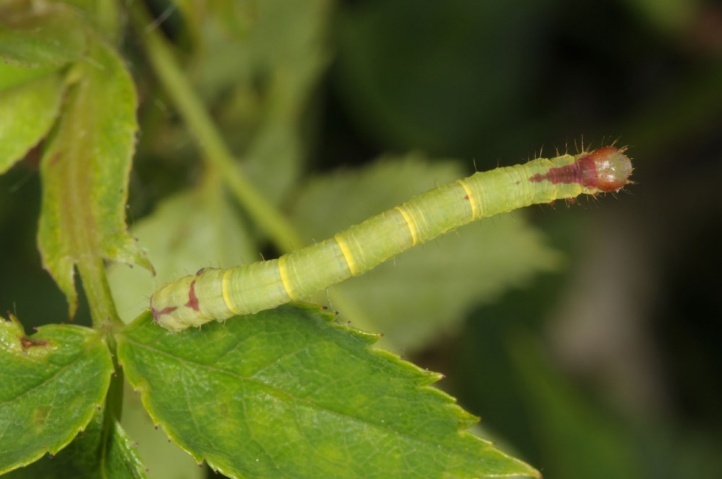 Own observations succeeded on Rosa canina (eastern Swabian Alb). 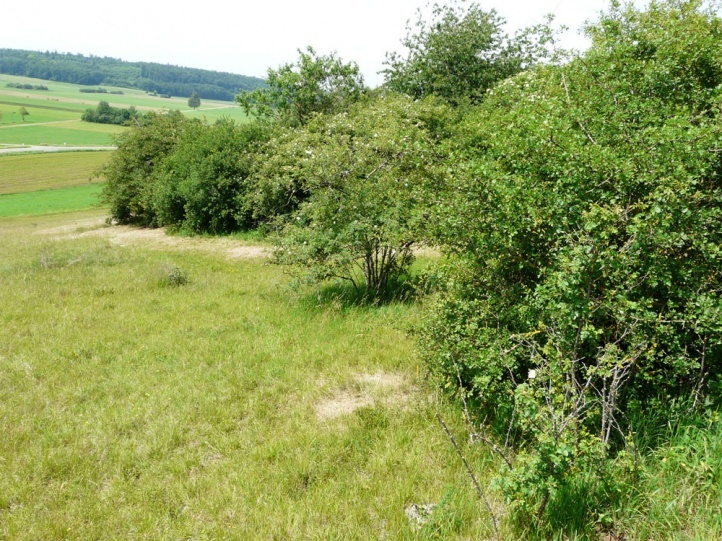 Anticlea derivata inhabits shrubbery rich dry slopes, woodland edges and hedge areas. 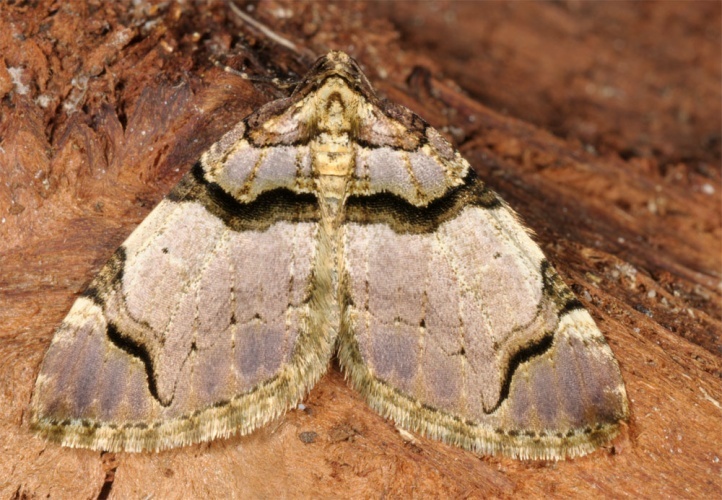 Overall, the moth has a bit higher requirements than Anticlea badiata and is more local and not so often found in urban areas. 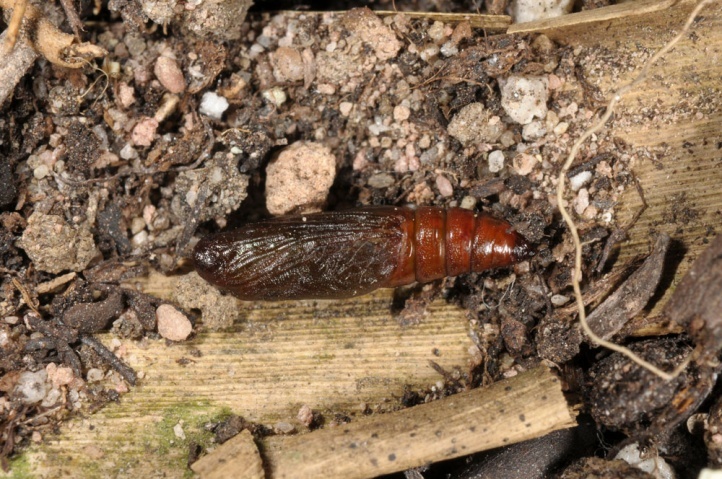 The moths fly later than those of A. badiata, namely from late March to late May (occasionally still in early June). 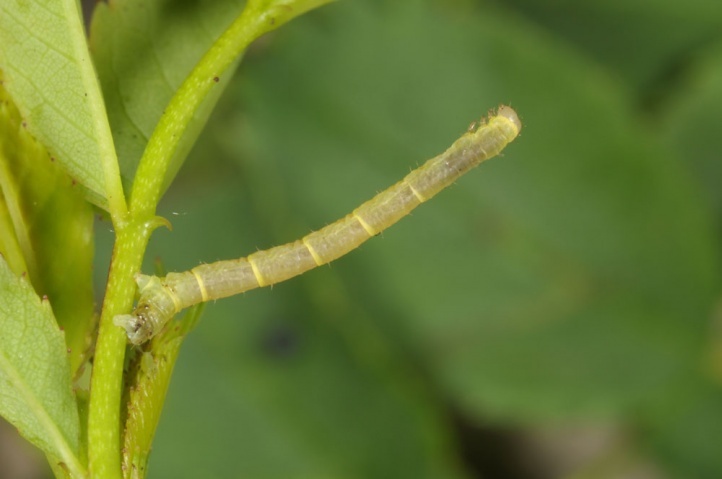 The caterpillars live mainly from May to late June or mid-July. 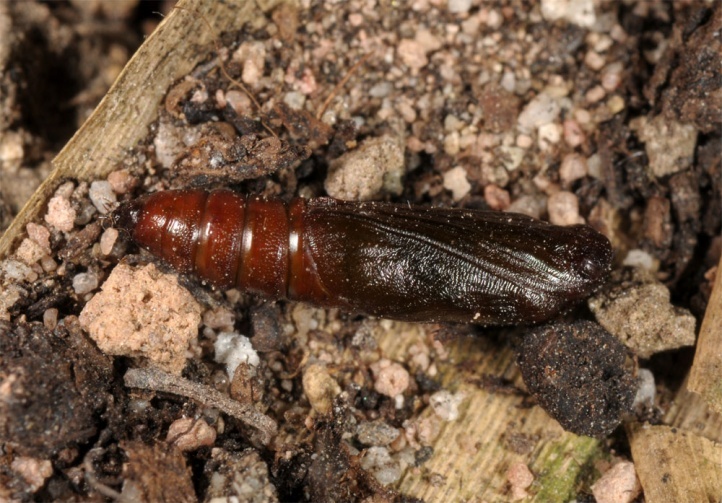 The larval time is thus only a little later than that of Anticlea badiata. 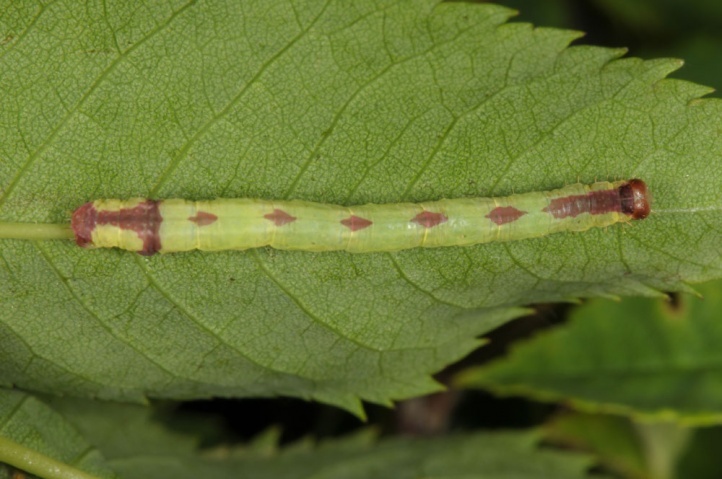 I found mostly both species together on the eastern Swabian Alb, even if most larvae of Anticlea badiata were already a little larger. 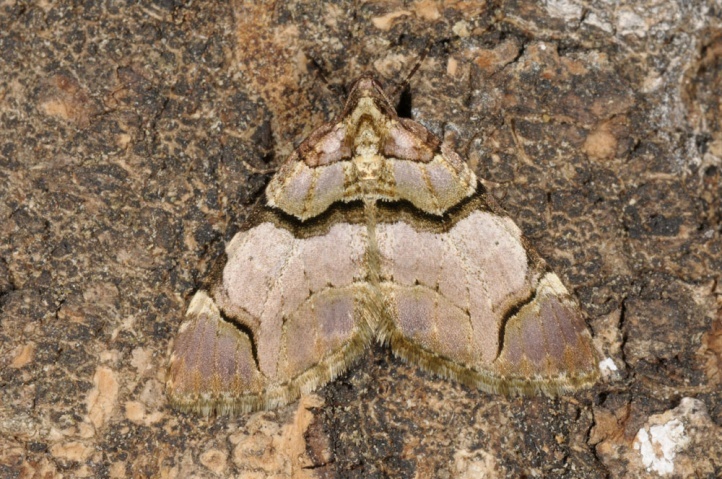 Anticlea derivata is in decline because hedge-rich areas and dry slopes are already heavily reduced north of the Alps, but overall probably not (yet) existentially threatened. 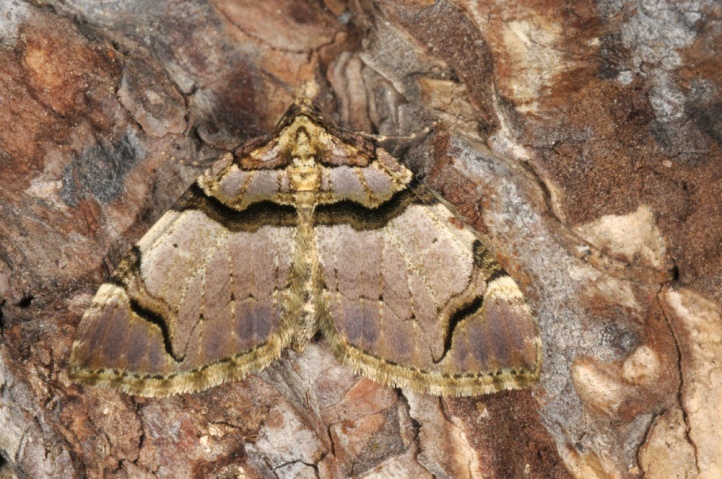 Anticlea derivata occurs from north Africa across Europe to about Western China.